In UP, Maywati will hold her first rally on April 7 with alliance partners. BSP chief Mayawati’s hopes of reviving the party in national politics are based on her home state of Uttar Pradesh, where she has forged an alliance with SP and RLD. But instead of launching her election campaign in Uttar Pradesh, Mayawati will be kicking it off in Odisha, with a public meeting in Bhubaneswar on Tuesday. 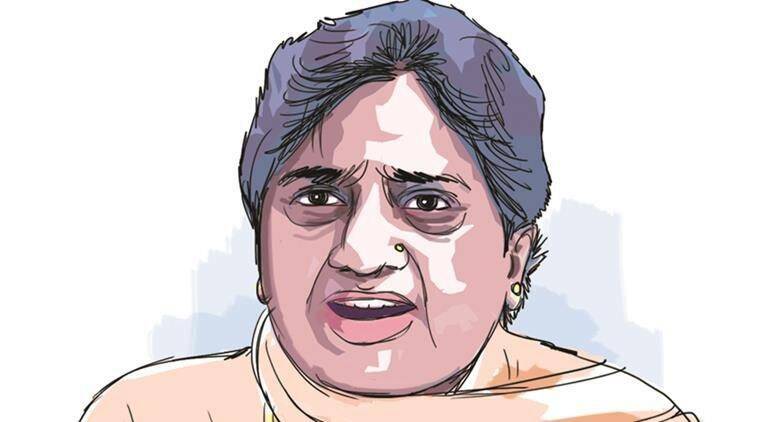 In UP, she will hold her first rally on April 7 with alliance partners. After filing his nomination in Mainpuri for the Lok Sabha election, SP patron Mulayam Singh Yadav left for Etawah and skipped the public meeting the party had organised in his constituency. In recent days, Mulayam has expressed his disagreement with the party’s move to forge an alliance with the BSP. Local leaders of the BSP were also present at the meeting in Mainpuri on Monday. After Mulayam left, party president Akhilesh Yadav and principal general secretary Ram Gopal Yadav, who is also a Rajya Sabha member, addressed the gathering. Mulayam’s decision to skip the meeting put other party leaders in an anxious situation as they are unsure whether Mulayam will attend the joint election rally of the alliance in Mainpuri on April 19. BSP chief Mayawati is also invited for the rally. Campaigning for weeks and months together can be a tiring affair. And in summer, it is bound to take a toll on one’s health. One gets to hear that YSRCP chief Jagan Mohan Reddy has cancelled all his engagements for Tuesday because of a sore throat. While it is already peak summer in the south, the north Indian politicians are bracing for a tough time ahead, with the election stretching well into May. 2 Delhi Confidential: Waiting In Wings?